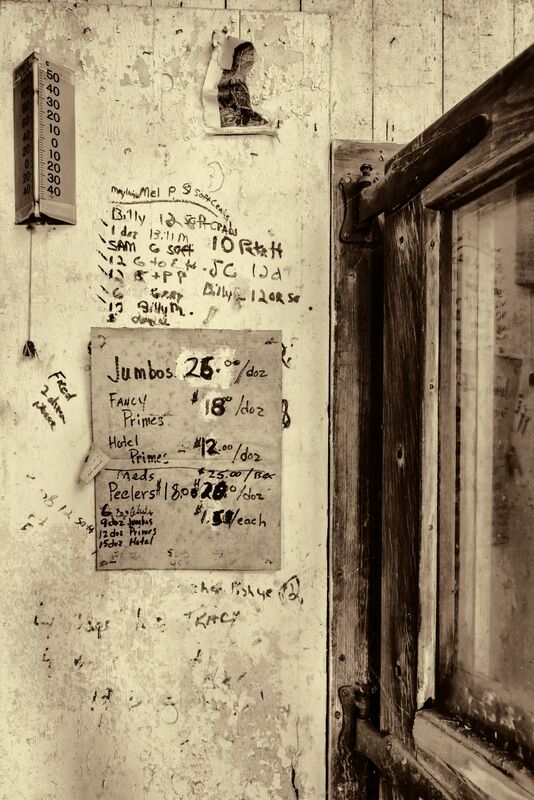 This photo shows the price for different types of crabs caught down near Toddville, Maryland. This is from an old abandoned soft crab operation building. Date Uploaded: Nov. 29, 2017, 8:29 a.m.